No need to modify your ZX Spectrum! Works also on ZX Spectrum 16K/48K! 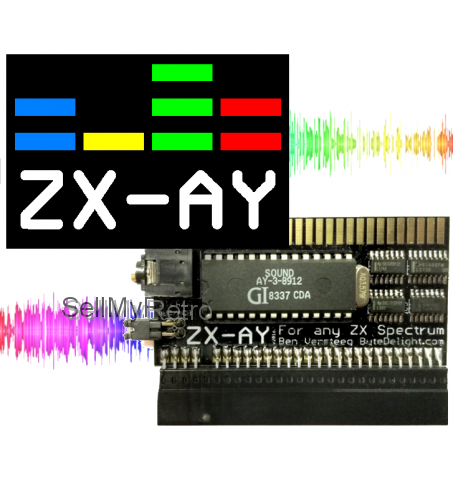 The ZX-AY has similar audio hardware as present inside any ZX Spectrum 128K model. Which includes the AY-3-8912 sound chip and BEEPer sound circuitry, but adds all of the above benefits. There is no need to modify your ZX Spectrum internally! Plug in the interface (with the system powered off ), and enjoy crisp stereo 3 channel sound with many, may games! 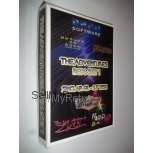 Comes with printed manual – read the ZX-AY manual here! ZX Spectrum 16K, 48K, 48K+, 128K, +2, +2A, +2B, +3 and some clones. The ZX-AY does not output the tape loading sound when loading games. The ZX-AY stereo output socket does not support a mono plug. Works great with any other add-on, such as the DivMMC EnJOY!, DivMMC EnJOY! *mini*, ZX-HD and many more! 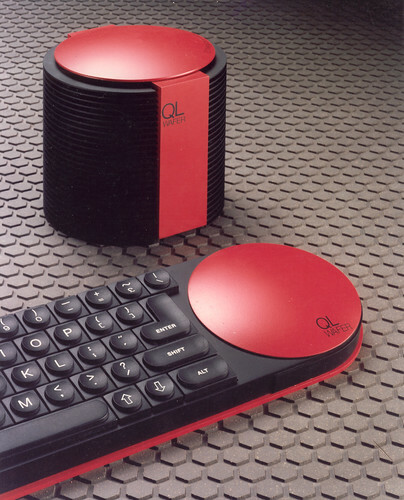 WORKS WITH ZX SPECTRUM 16K/48K! 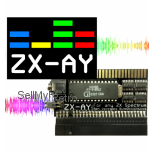 Upgrade your ZX Spectrum 16K/48K with the ZX-AY, and enjoy games and demos that have 3 channel AY-3-8912 sound support and run on a ZX Spectrum 16K/48K (there are many!). There are hundreds of titles amongst the archives that support AY-3-8912 sound. Click on ‘Prods’ in the top menu and then select ‘ZX Spectrum’ in the platform list, then click ‘Submit’ and you will see an enormous list of awesome demo titles! Many of them will also run on the ZX Spectrum 48K! If you don’t like this external solution, ByteDelight also has available the internal stereo kit for any ZX Spectrum 128K model. Check out the other items!